Near city centre. Comfortable beds. Spacious rooms. 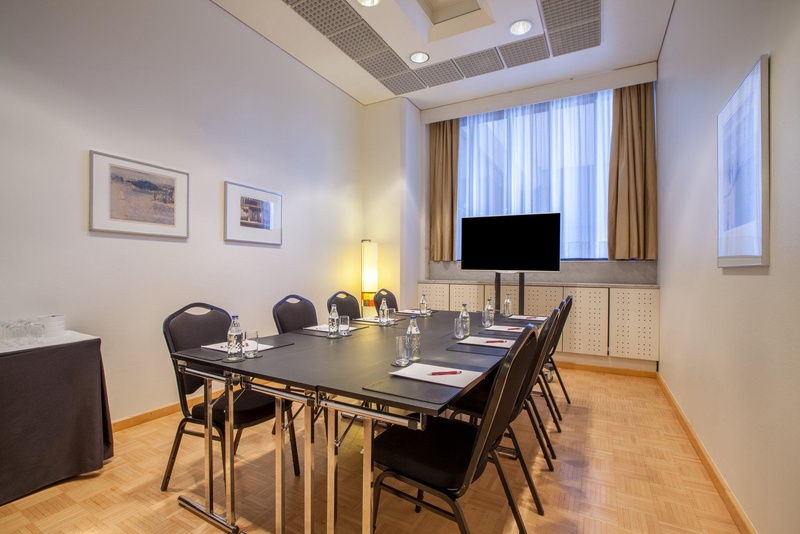 Elegant central Helsinki hotel with a conference centre and a health club Overlooking Hesperia Park, our Crowne Plaza® Helsinki hotel is close to the Finnish National Opera House and walking distance from the city centre. 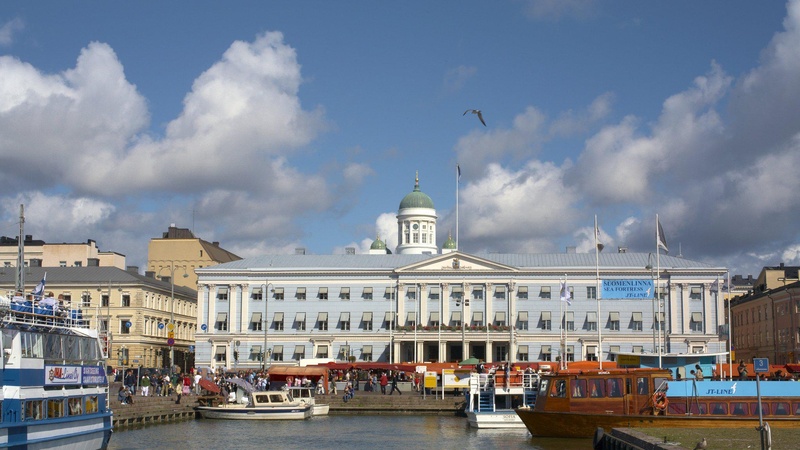 We’re a short walk from both the National Museum of Finland and Finlandia Hall conference centre. 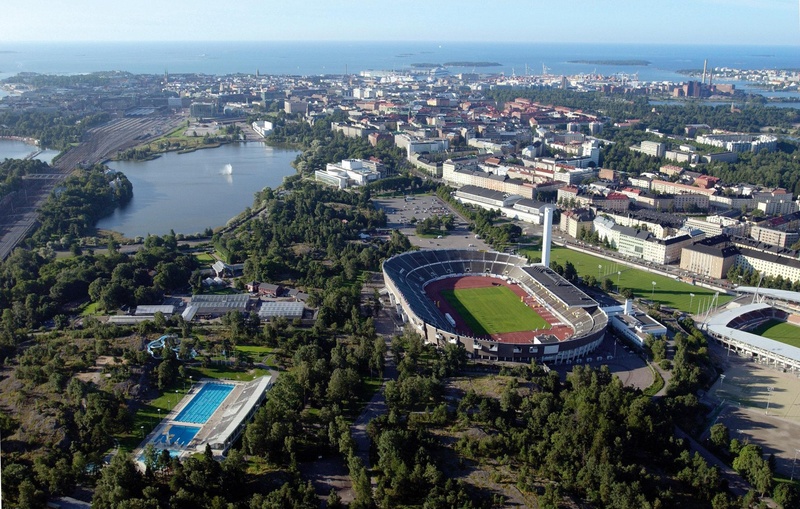 Helsinki Central train station is a quick bus or tram ride away, and it’s 25 minutes by Finnair shuttle bus to Helsinki Airport. You can host up to 1,500 guests in the 14 flexible spaces on our dedicated conference floor, and our Crowne Plaza Meetings Director is on hand to manage all the details. 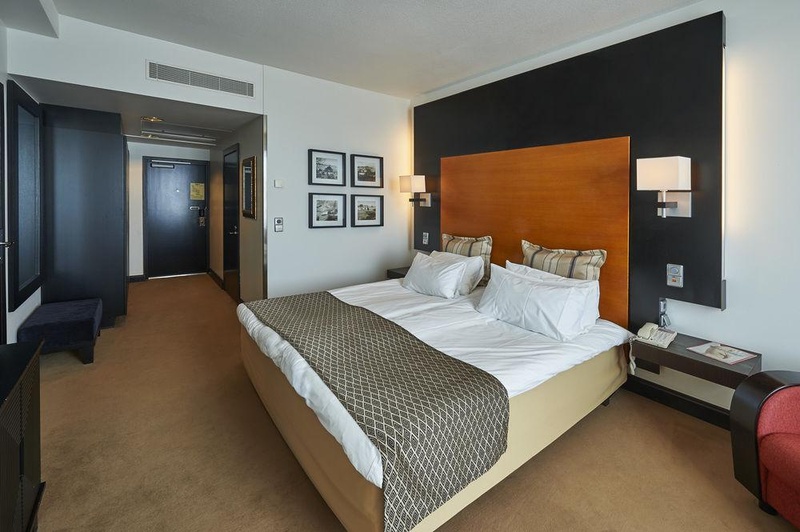 At our hotel you can enjoy: - Fast free Wi-Fi - A 24-hour business centre - On-site underground parking Our refined guest rooms all have stylish furnishings and LCD TVs. Spacious suites offer separate living areas, while suites and club rooms benefit from access to the top-floor Club Lounge, where you can enjoy complimentary breakfast and cocktail hour drinks. 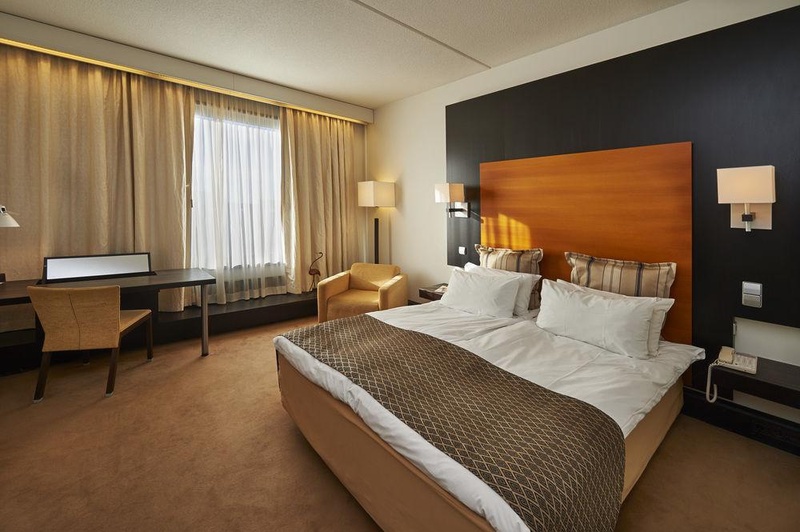 Our Sleep Advantage® programme’s premium bedding and quiet zones help ensure you sleep well. Wake up to a buffet breakfast in Restaurant Macu, and dine on Mediterranean dishes at lunch and dinner. After work you can visit the Forever Health Club gym and spa for a workout or a massage before relaxing over drinks at Bar Code, our elegant lobby bar. Hotel location excellent. Right by Opera House. Nearby tourist attractions. Very good business hotel. Close to the city center and public transportation. Great pool. Great room. Reliable wi-fi connection. Excellent wifi connection. Free wifi. Nice Gym. 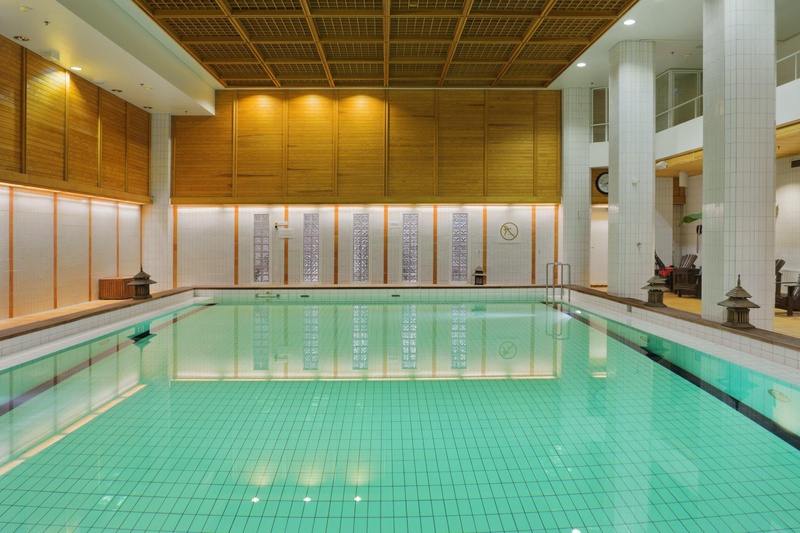 Good health club. Separate sauna. Excellent customer service. Staff were friendly and helpful. Friendly helpful staff at reception. The tastiest hotel breakfast. Buffet breakfast excellent. Spacious breakfast room. Spacious Junior Suite. Excellent bed. Calm room. Spacious Junior Suite. Wonderful nights sleep. Excellent bed. Perfect pool. Nice pool. Good pool. Garden just opposite the hotel. Maintained including. Really old property.